A lot of golfers unnecessarily play with pain in their shoulders that, in most cases, is easily preventable and easily fixed. 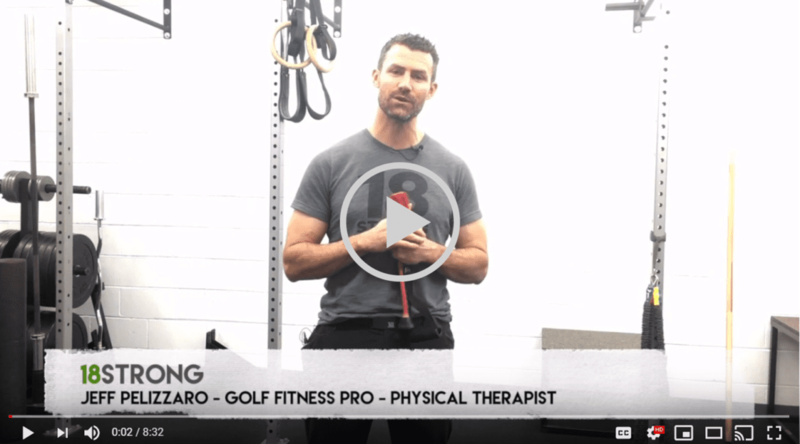 In the video below, Jeff is going to show us five exercises you can use to either help PREVENT shoulder pain or help CORRECT the pain you’re currently experiencing. A shoulder injury from a game-saving tackle in the last seconds of the Super Bowl is a great story. “Sorry, I can’t make it to the course today because my shoulder hurts” is a story your buddies won’t let you live down. Don’t give them the satisfaction.